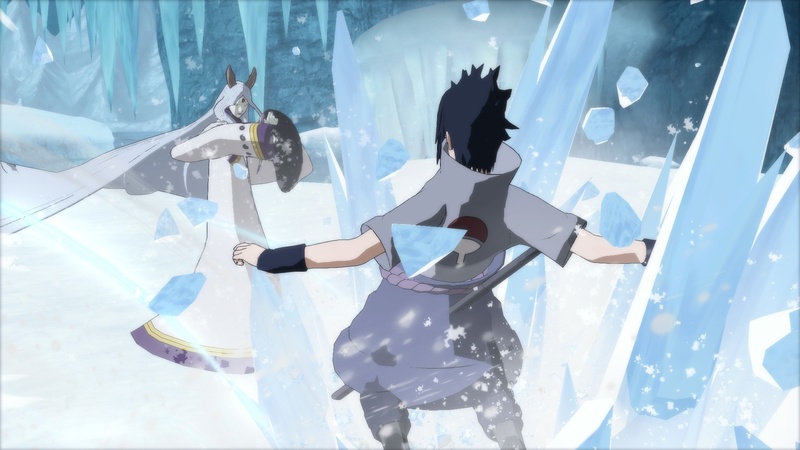 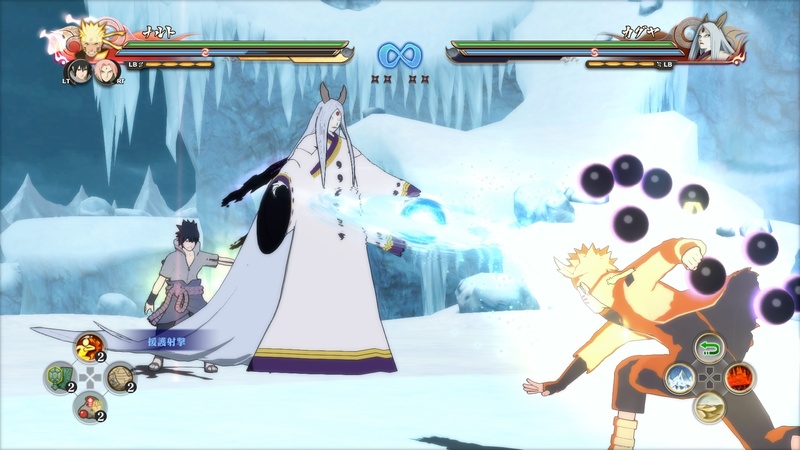 Bandai Namco Entertainment has announced new gameplay mechanics for Naruto Shippuden: Ultimate Ninja Storm 4! Each Ninja knows that the battlefield and the mechanics that go with it are most important to a successful fight. 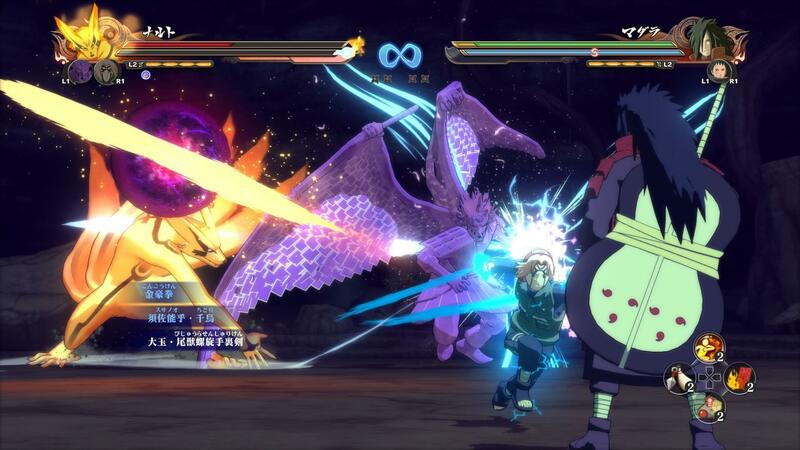 With new features implemented in the game, all characters will have to adapt their techniques and combat styles depending on the battlefield. 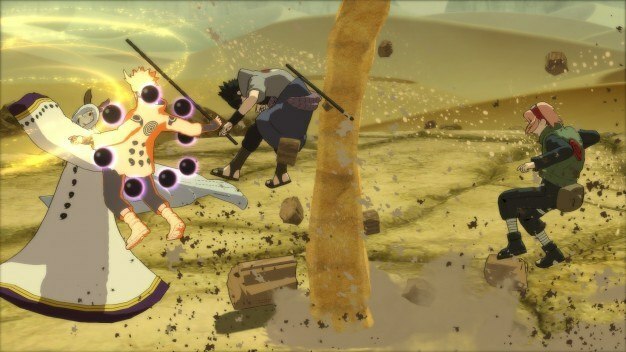 The “New Awakenings” mechanic has also been implemented into the game: as your Storm Gauge grows while you fight, you will be able to call your teammates for help using linked awakenings. 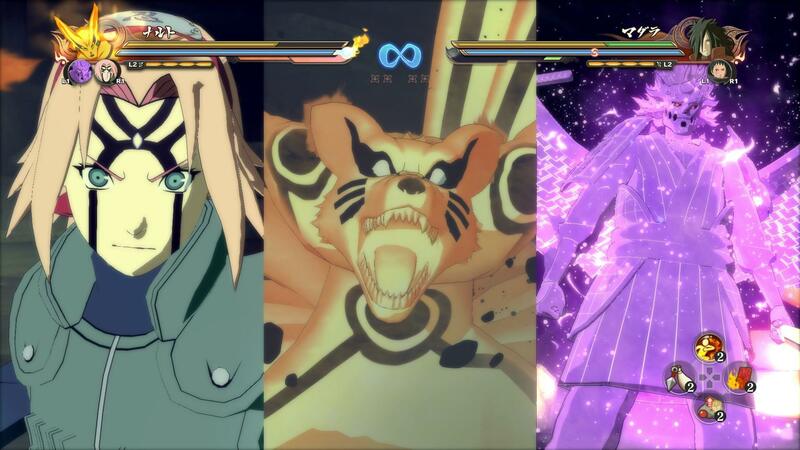 Ultimate Ninja Storm 4 is going to look astonishing on the next generation consoles. 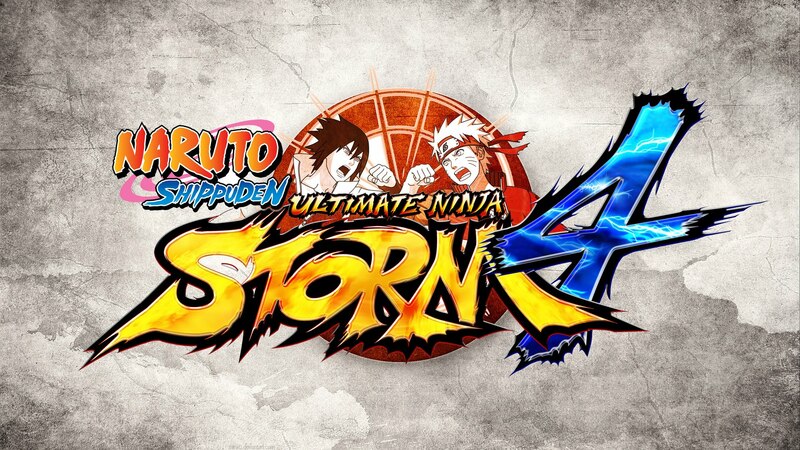 Ultimate Ninja Storm 4 is scheduled to hit stores in 2015 and will be released on Xbox One, Playstation 4 and Steam. 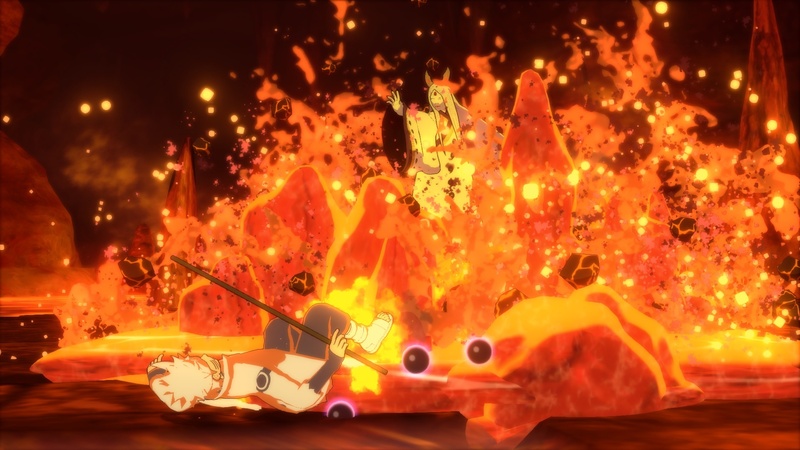 I am really excited for the release of Ultimate Ninja Storm 4 and I cannot wait to test my skills on the battlefield with the new mechanics. 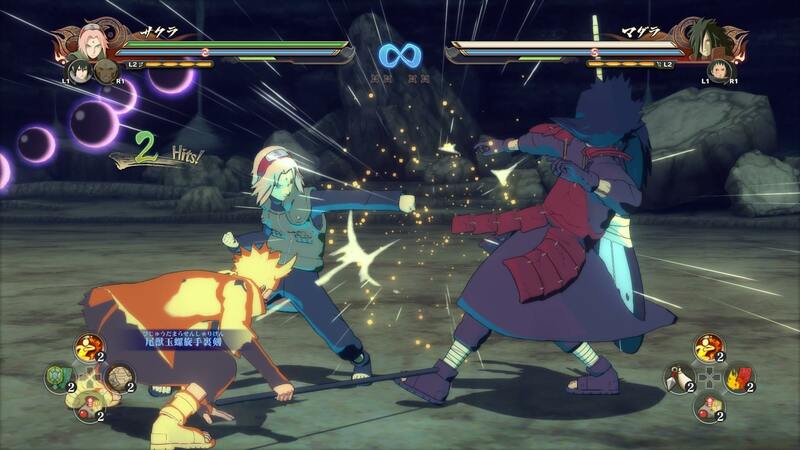 If any new details are released you can be sure to find them here at That VideoGame Blog and make sure to check out the newly released screenshots below.